After last month’s accidental announcement, Google has officially revealed their updated Chromebook Pixel. While the exterior of the new Pixel looks similar to its predecessor, small tweaks make this Chromebook better than the last. Google’s new notebook sports an Intel Core i5 processor; customers can also purchase an LS version (stands for “Ludicrous Speed”), which, you guessed it, boasts even higher operation speeds. Google fans can also look forward to the notebook’s wide-angle camera lens and increased battery life. But perhaps most interesting is the Pixel’s new charging port. Instead of varying ports for USB, HDMI, VGA, etc., Google has followed Apple’s lead and updated their Pixel with the new USB-C. Apple also hopes to set a new standard with their USB-C, and with Google’s support, it seems very plausible. 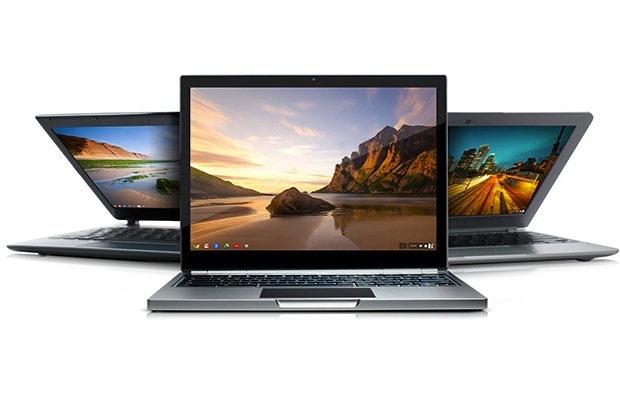 Grab the new Google Chromebook Pixel, or shop for other Google products in the new Google Store, a new hub for all things Google.